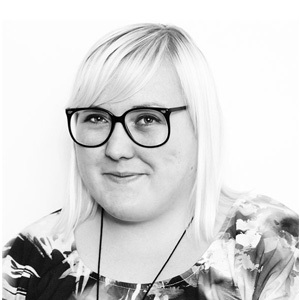 Hayley has worked as a stylist and street style photographer in online media for the last four years. Her personal blog and work have taken her places she never thought imaginable, from New York to Tokyo and now Sydney where she founded On The Streets Of Sydney.com to fill a void the city was missing. Hayley is passionate about online publishing, fashion, creativity and originality and can't wait to share those passions with you. We can all breathe easy now, Fashion Week is over! Yes it was fun, and yes the goodie bags are filled to the brim with amazing products, but RAFW is also exhausting. 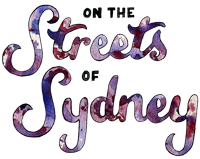 The team here at On The Streets of Sydney worked hard to bring you our daily wrap ups and street style snaps, so hard that we all have blisters and the kind of sleep deprivation that normally only accompanies having a small child. Yes ontheSOS is our baby and fashion week is its birth. Friday was a big day for fashions new comers with both New Generation shows scheduled in the afternoon with talent such as Jamie Lee and Arj Selvam showing at RAFW for the first time. 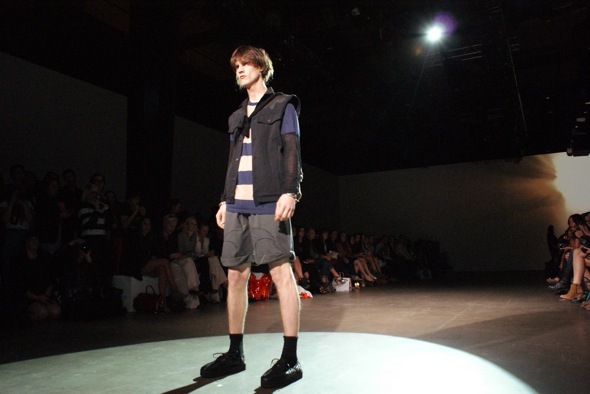 Saint Augustine Academy was the hot ticket of the day and Alvin delivered a great show featuring both womens and menswear much to the delight of our menswear editor. Yes fashion week may be over but our coverage continues this week, expect reviews and break downs on our favourite collections and on the beauty trends we saw emerge. Rugged up in coats and furs were we, the On the Streets of Sydney Team ready to keep you updated on day 2 of RAFW. But, in classic Sydney style, the weather changed, and what could have been a bleak and dismal day became a mildly tolerable one. Just as well, because we had Rachel Gilbert, Sara Philips, Miss Unkon, Carl Kapp, Amber and Thomas, Marnie Skillings, Kate Sylvester and more to go to. We kept in high spirits with blow-dry sessions at the Redken Tents and plenty of post-show dissection of looks (we loved the bike shorts at Sara Philips, we are desperate for the yellow maxi dress at Kate Sylvester, we would do anything for those fringed flares at Amber and Thomas). RAFW is definitely catching up to us. We’ve run around the city for off-site shows, snuck in a couple of classes at uni and time at work, we ran into superstars (and best friends) Gail Elliot and Yasmin Le Bon and got the chance to spend some quality blogging downtime with old friends like Zanita Whittington. And, hey, maybe we’re going a little crazy, but was that a snake on the runway at RTW Group 2? What an exciting day. We can’t wait to see what Day 3 throws up.